This event is part of a program of festivities destined to pay homage to the different communities present in the city, that has been carried out throughout the year. This time the invited country will be Italy, in an artistic and cultural event that will take place on Sunday, October 14th, 2012, at the corner of Avenida de Mayo and Bolivar. The event will start at 12.00 pm. Musical shows and dance groups will represent the varied Italian culture. An exhibition of antique cars from Club Fiat Clásicos will showcase several cars from the Italian factory. 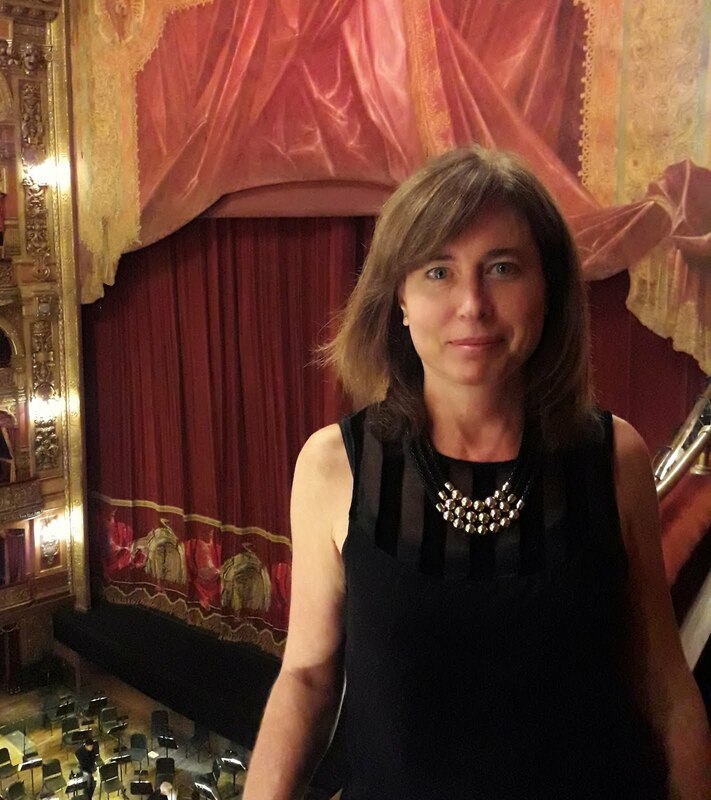 At 5:30 pm the Symphonic Band of Buenos Aires will be presented an award dedicated to it´s founder, Antonio Malvagni, to culminate with a classical music concert. Visitors will also be able to taste typical Italian dishes, like cannoli, sfogliatella, crustoli, calzone and gelatti italiani; and purchase crafts from all regions in Italy, among other activities. In case of rain the event will be postponed to Saturday, October 20th, 2012. 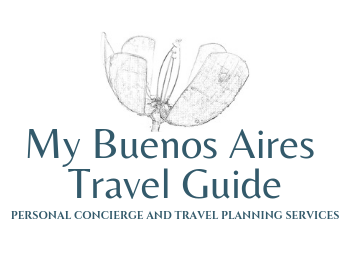 I just discovered it as I am literally sitting at the airport in Vancouver, awaiting my flight to Buenos Aires as I will be moving there for a few months! I currently live in Paris and am on a bit of a sabbatical so have decided to take this time and live in BsAs, my dream city. I will definitely be checking out your website for some more tips once I land! I´m glad you liked my site! I hope you find useful information for your stay in Buenos Aires. You can contact me if you need anything.